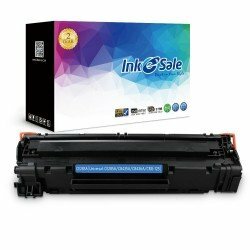 INK E-SALE provides high quality toner cartridge with Canon imageCLASS LBP6000 printer, which has a strict quality assurance that you don't need to worry at all. Compatible HP CE285A (85A) toner cartridges are offered for Canon LBP6000 printers. 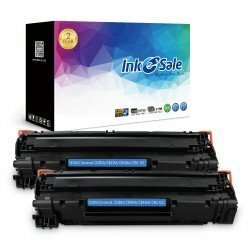 Our toner cartridge is manufactured by a professional system with certain quality assurance, and another advantage is the unexpected price, which are definitely worth your purchase. Choose INK E-SALE, 100% satisfaction is guaranteed with 2 Year Warranty for refund or replacement.